Not so much of a restoration and might not be even much of a project but thought I would post in case anyone like car pics. 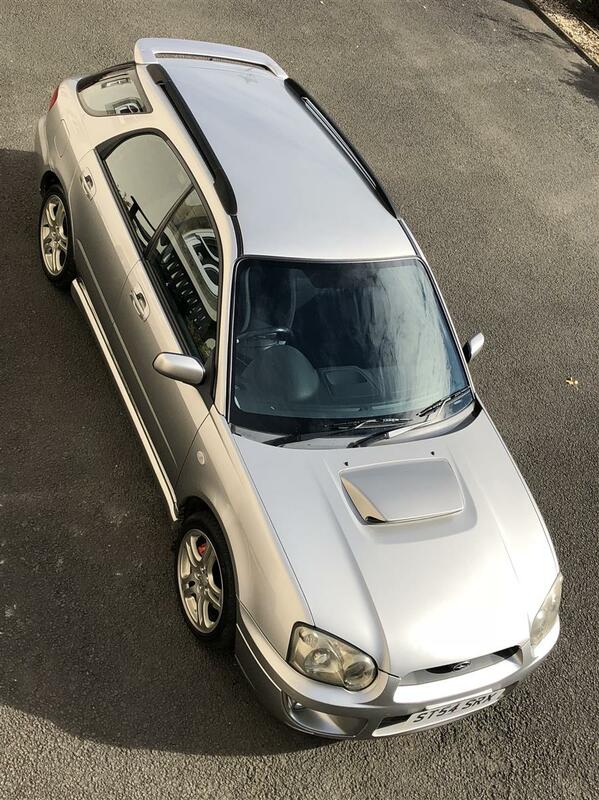 Been looking on and off for years for a WRX, its been on my bucket list for years but just about all of them have been modded, decated, butchered, etc (in my eyes). 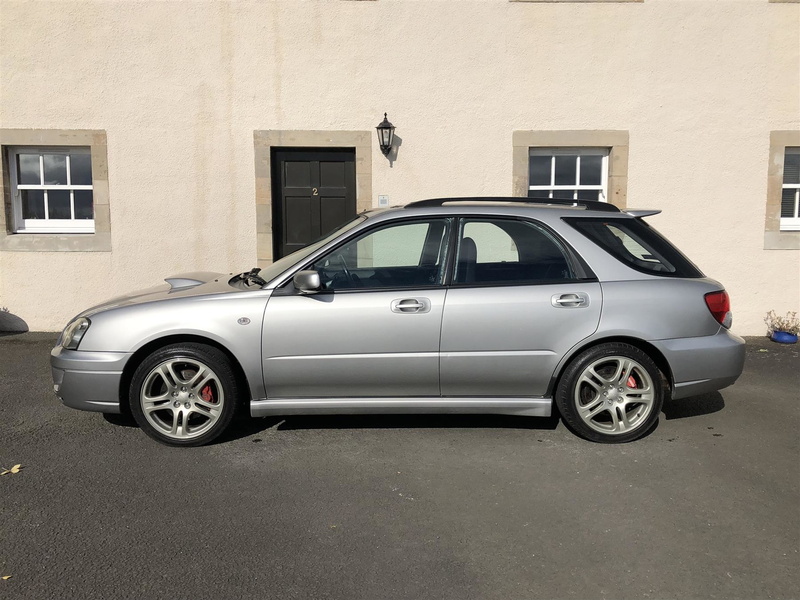 This popped up locally on Friday night as I was carrying out my daily peruse of all classifieds on ebay, autotrader, pistonheads, car and classic, numerous car forums, etc. A quick call Saturday morning and a viewing early in the afternoon and a deal was instantly done. Its quite high mileage but that was reflected in the price. 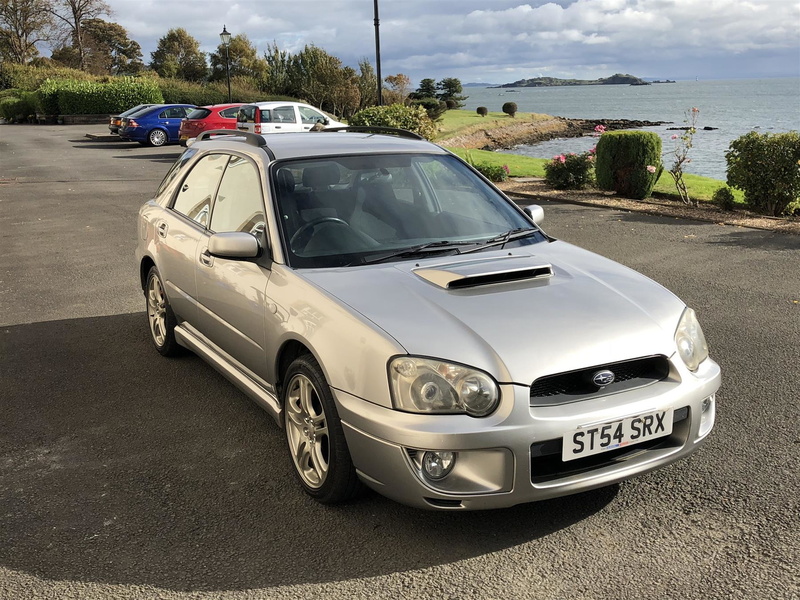 It's had a full suspension refresh/rebuild and calipers and pads, matching conti sports all round, alloys refurbed, other than a full genuine STI stainless exhaust and upgraded anti roll bars, it's bone stock and no rusty arches. I pick it up tomorrow night. The only BIG problem with it is that IT'S NOT NEEDING CLEANED!!!!!!! Last edited by scooobydont; 07-10-2018 at 09:23 PM. That’s cool man, congrats ! Looks like a really nice tidy example. What's the mileage? It's on 136k. This would usually cause me to walk away but I have bought on condition rather then mileage. 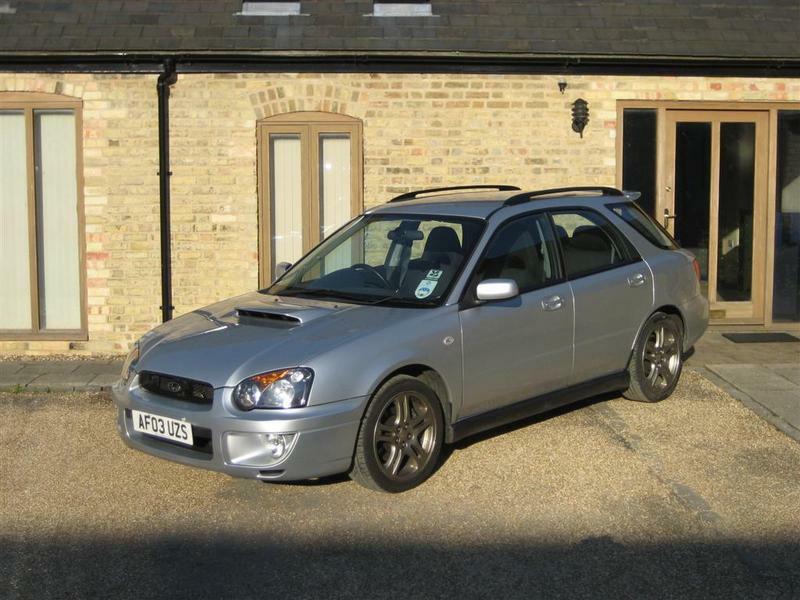 Absolutely lovely, still haven’t managed to scratch the Impreza itch. I will one day, that looks a fine example. Cooks told me on here that mileage doesn’t kill cars, age does and he’s totally right. Yours looks very well looked after. Looks great. It certainly does look like it has been well looked after. Looked at buying one of these in the past but the ones I saw were in a terrible condition. Collected this evening. Drives really well, can be tame if you need it to be, but let the revs rise and it starts to fly. 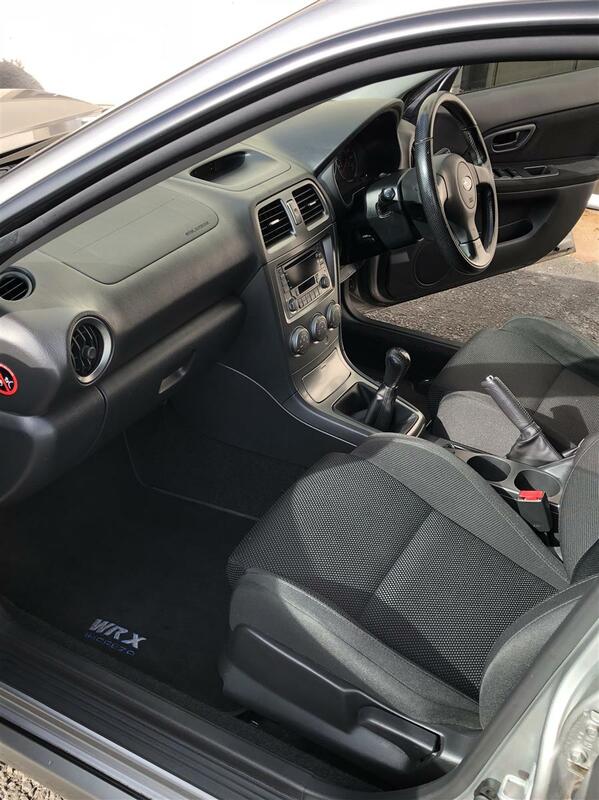 Looking closer at the paint work and I can see light swirls (with silver is tricky to see anything), not bothered at all and happily to be expected, the overall condition of the car still has me grinning from ear to ear everytime I look at it. 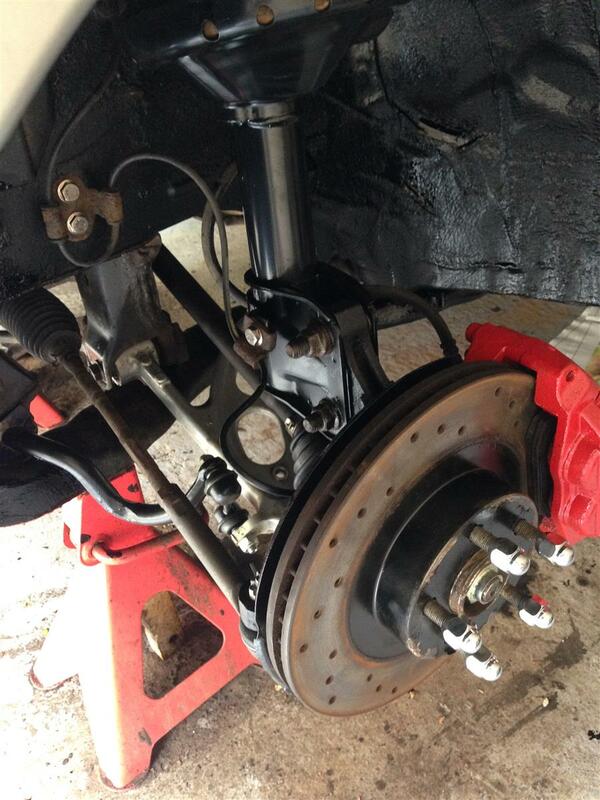 Will need to look into protecting those arches to prevent any rust as I believe these are quite prone to it. There is also a crease on one of the rear arches that I knew about, no paint broken but will look into getting that fixed as well. Last edited by scooobydont; 08-10-2018 at 08:57 PM.